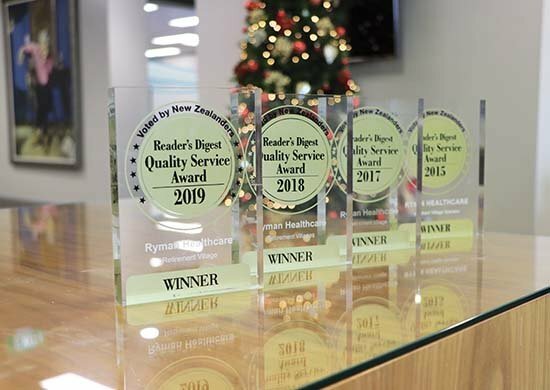 Ryman Healthcare is joining the electric car revolution by installing a fast charging network at five of its Auckland villages and moving its fleet to electric vehicles. Fast chargers will be installed at Edmund Hillary, Grace Joel, Bruce McLaren, Logan Campbell and Evelyn Page as part of the New Zealand's drive to cut carbon emissions by switching to electric cars. The chargers will be available to residents and their families as well as staff and members of the public visiting the villages. Ryman will also be switching its car fleet to electric cars with the purchase of Nissan Leafs and will be piloting car ride and sharing schemes for its residents. Chief Executive Gordon MacLeod said there was growing interest from residents in using electric cars and Ryman wanted to make sure it had a charging network in place to enable them to make the switch. Last year Ryman Healthcare signed up to the CEMARS carbon reduction scheme and has measured its carbon footprint across its village network. Switching to an electric vehicle fleet is one of the measures planned to reduce the company's carbon footprint. Ryman already used hybrid vehicles and moving to electric cars was a logical next step, Mr MacLeod said. Ryman's fast charging network was one of a number of schemes to win support from the Government's Low Emission Vehicles Contestable fund, which is a joint public and private sector initiative aimed at reducing emissions. 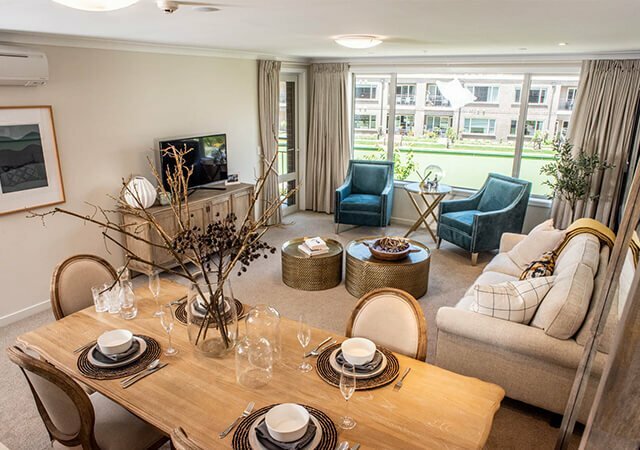 Edmund Hillary Retirement Village, 221 Abbots Way, Remuera. Grace Joel Retirement Village, 184 St Heliers Bay Rd, St Heliers. Logan Campbell Retirement Village, 187 Campbell Rd, Greenlane. Bruce McLaren Retirement Village, 795 Chapel Rd, Howick. 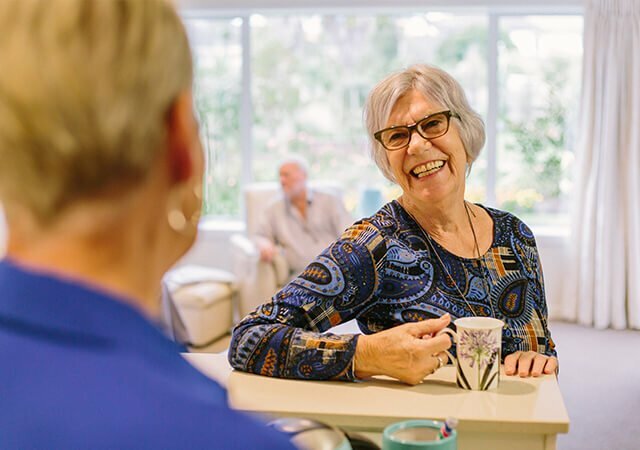 Evelyn Page Retirement Village, 30 Ambassador Glade, Orewa. "A number of our residents have switched to electric cars and we want to make sure that we have a fast charging network to support them."